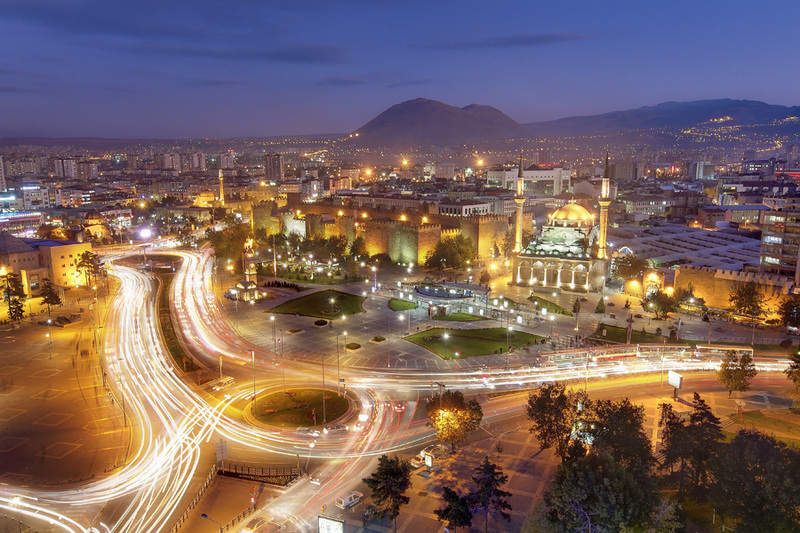 On the 15th of May, Startupbootcamp welcomes you to Kayseri for Startupbootcamp Istanbul FastTrack. Selected teams will be invited to pitch, get feedback and learn more about the Startupbootcamp Istanbul 2015 program. Startupbootcamp Istanbul welcomes startups to apply to pitch and receive one-on-one feedback from our expert mentors at our FastTrack on May 15, 2015 in Kayseri.